Plant Alumash is producing aluminium profiles. 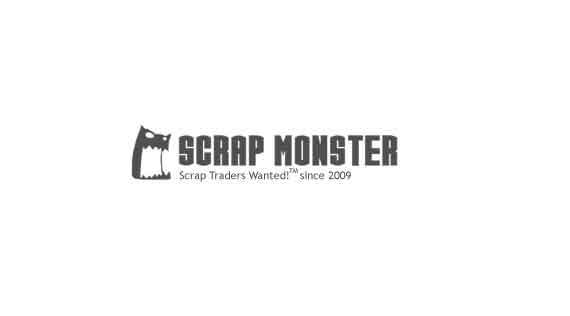 We are looking for aluminium scrap. We would like to propose our best materials of high quality:1) Transparent PC regrind (vodka caps)2) Transparent and color PMMA (offcuts)We could supply about 20 MT per month. Careful sorting and convenient package provided.